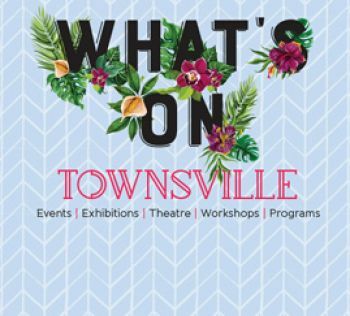 Townsville City Grants and Partnerships provide funding and in kind support to help local community organisations and businesses to make positive contributions to the quality of life in Townsville. Council wants to work with people in Townsville to build a prosperous city, a city for people and a clean and green city. Applicants that reflect creativity, inclusion, sustainability, knowledge and economic vision are encouraged to apply. 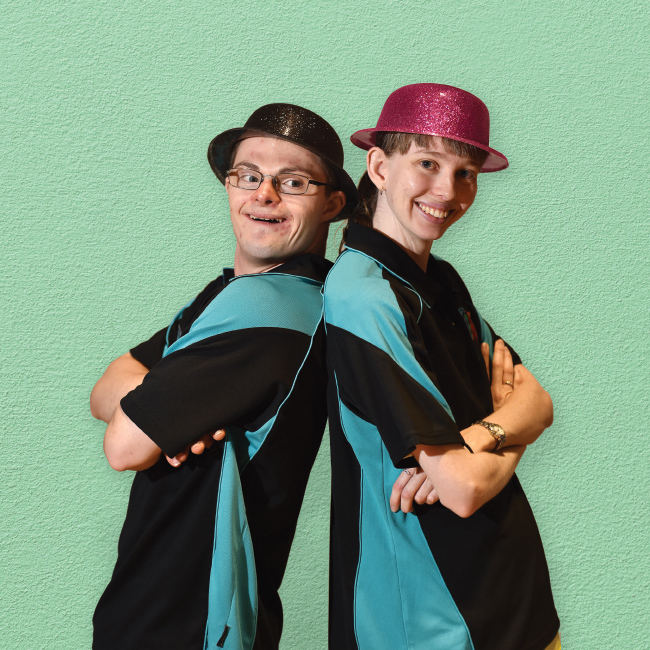 If you are interested in seeking support from Council to help develop or deliver an idea, program, event or service, you can find out more about our grants and partnerships’ opportunities below. More information will be available in April 2019. After viewing the programs, if you're unsure whether your initiative is suitable, please contact Council and request help from the Grants and Partnerships team.